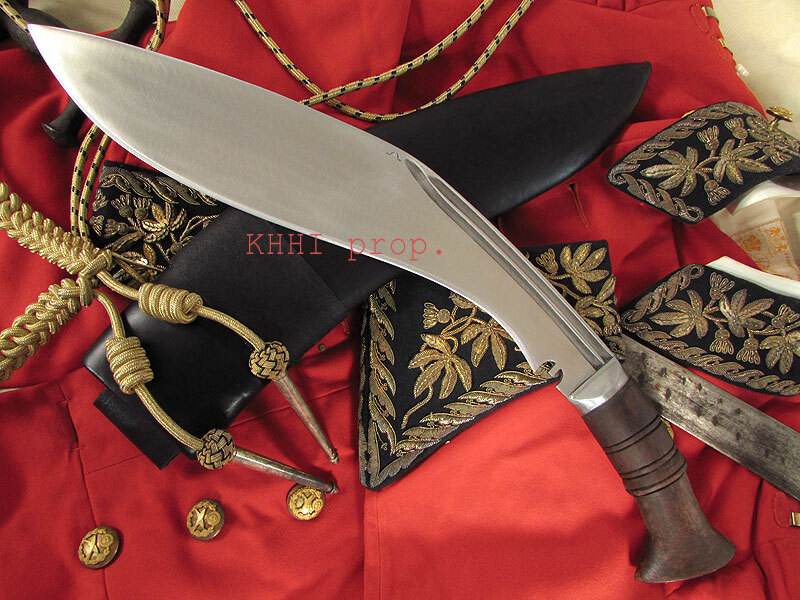 The iconic kukri from the glorious days of Nepal owned by the king himself and believed to have been used by the owner in various campaigns held for unified Nepal.. Collect it, Carry it, Conquer it. 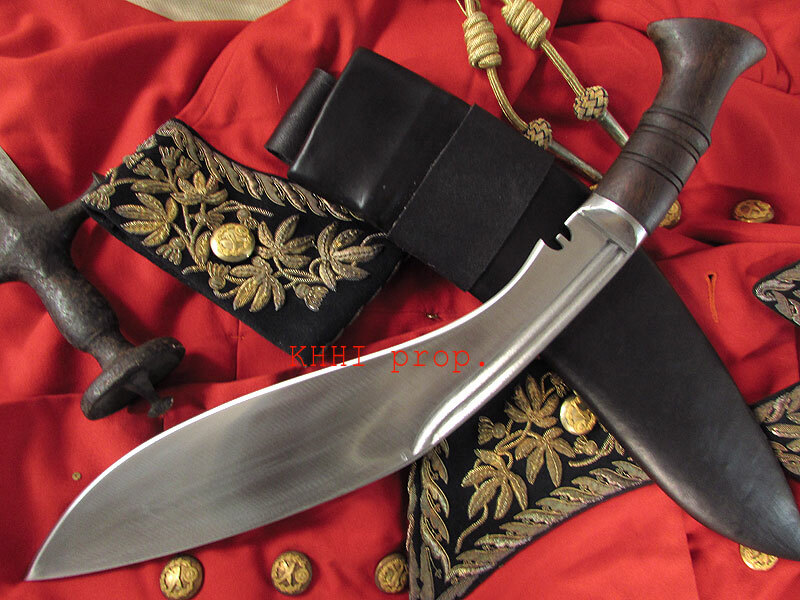 Probably the most fascinating and the finest khukuri ever done by KHHI... such an honor and pride to carry a great piece like this in our product line up. 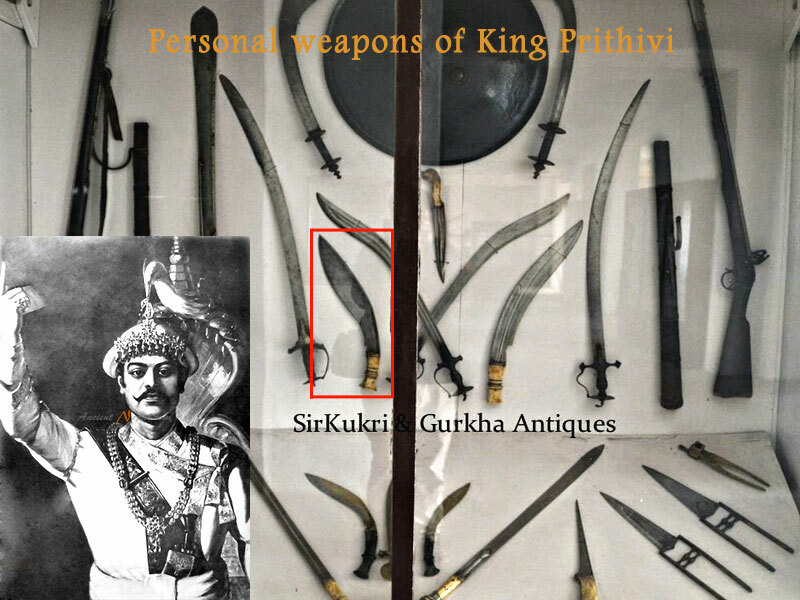 King Prithivi kukri is a tribute to the legendary king who united Nepal as one large kingdom and established the foundation of modern Nepal and beyond, and to commemorate the great deeds of the man who gave us the identity and recognition to live a free and dignified life. 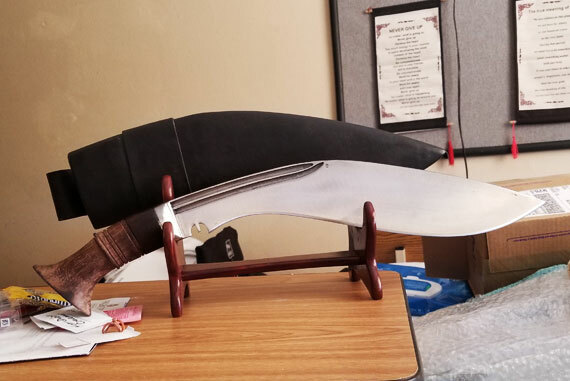 It is the exact reproduction of the original khukuri of the great man exhibited in the National Museum located in Chauni, Kathmandu, Nepal. 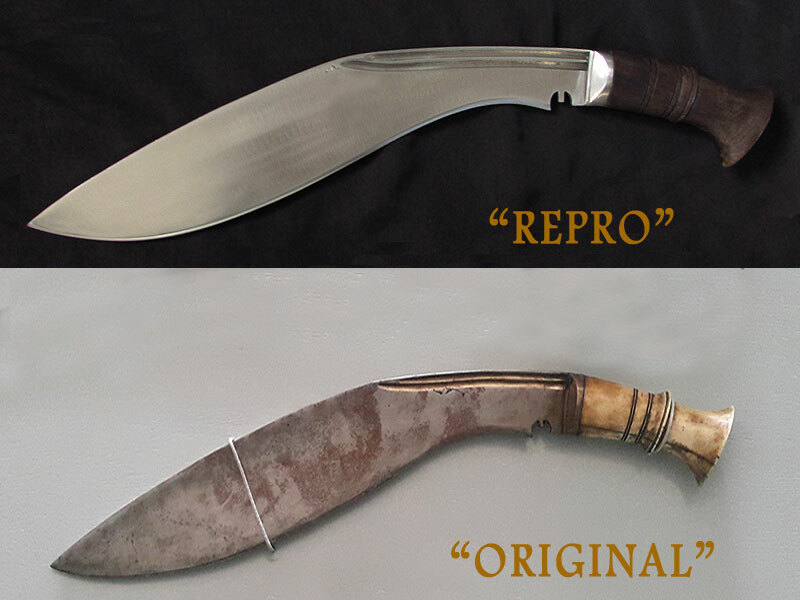 KHHI thoroughly studied the khukuri, made the same from every angle and is now being offered to the public for purchase. 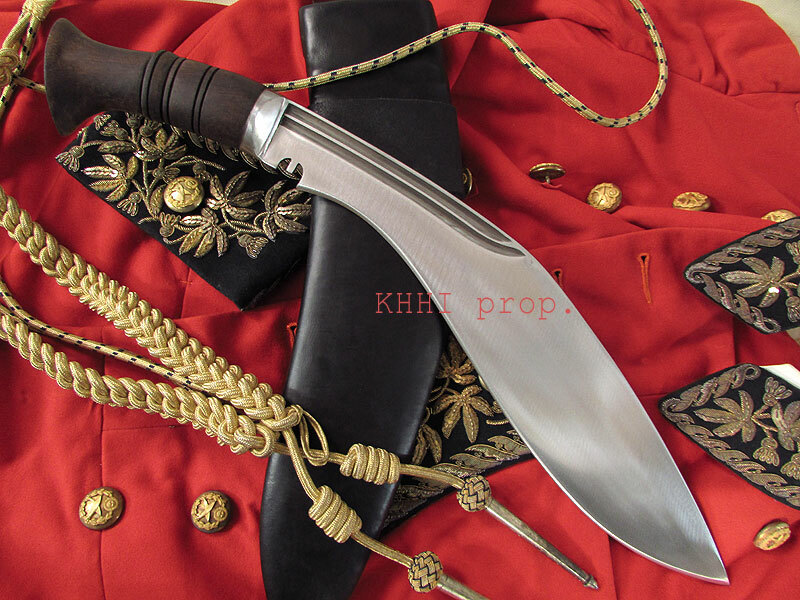 This iconic kukri from the glorious days of Nepal owned by the king himself and believed to have been used by the owner in various campaigns held for unified Nepal is an exquisite and beloved piece to own from the history that would add beauty, satisfaction and revive the feeling of patriotism and admiration. 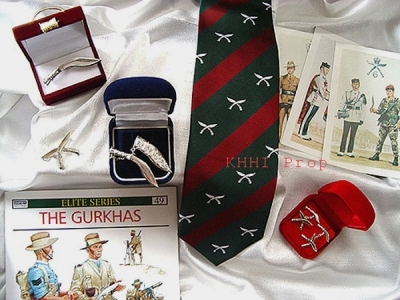 The most respected khukuri carried by KHHI Nepal due to its historical background and dedicated to the legendary king of the kings form the house of Gorkha who created the modern Nepal. Besides begin a fantastic collectible item it is a knife with formidable power and deadly consequences. The kukri knife is exceptionally well built, 100% handmade hand forged, by our master craftsmen that is made for ultimate use and optimum satisfaction. Collect it, Carry it, Conquer it. Just wanted to let you know the knives arrived yesterday and are magnificent, the workman ship of your kami’s is something to be very proud of. Also many thanks for the complimentary paper knife, which has already come in useful. The blades are all finished as requested, with white metal. The King Prithivi is a massive blade but lighter than the 3 Chirra Beast I already have by some 30g - it certainly a menacing looking blade. All are well balanced and great in the hand, I plan to test them later today with my Son when it’s a little cooler and the rain stops. Only two minor things I will mention, but these do not detract from how pleased I am with the selection. The officer handle is a little small both in length and width for my hands, I should have asked for it to be made a little longer and thicker if that would have been possible. The other thing is very minor, two of the four sheathes came without a lanyard loop but this is not an issue at all, I know it was an additional request to have these included but it doesn’t change how amazing the knives I have are. 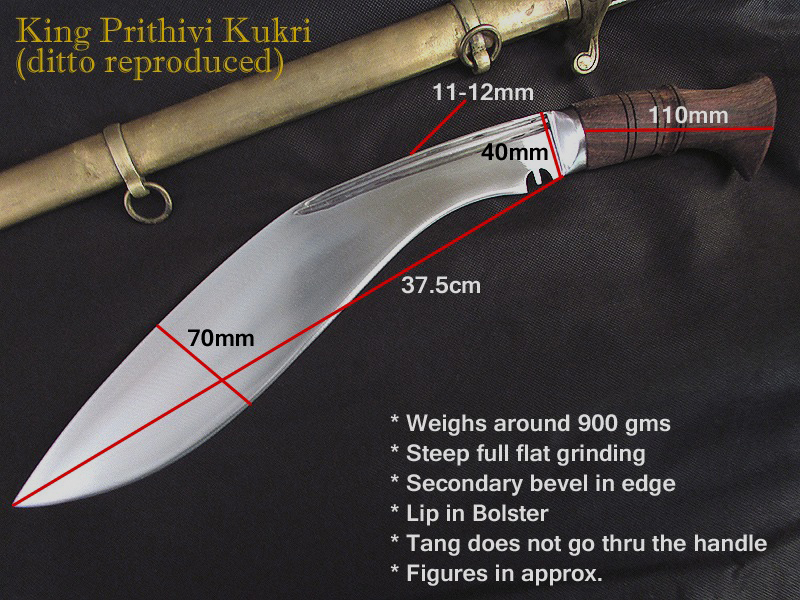 I received my King Prithivi khukuri today and it is stunning. I am attaching a picture and share it's glory with you. Please let me know how to send the damaged one back.